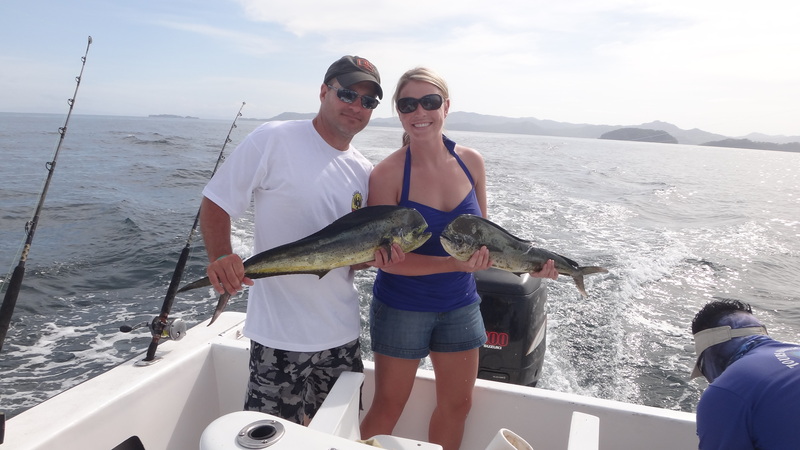 My name is Brenda and I’m a farmer, firefighter, EMT, world traveler, fisherman, hunter, and regular adventure enthusiast! I started this blog to talk about farming, a tradition that has run in the blood of my family for generations. But then I found that life on a farm is more than just tractors and fuel, it’s a way of life and one that I want to share. On this journey I was lucky enough to marry to the man of my dreams and we’re making our own home in this small little town that we love. 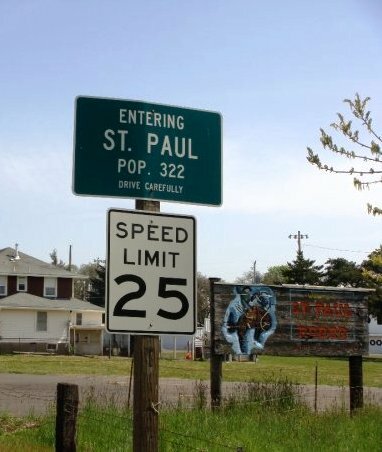 It’s a farm town and it has a lot of heart, and we wouldn’t want to live anywhere else in the world! Then our legacy has started to grow, adding two more farm boys to the mix. First, a boy named Hoot, and then a year and a half later little brother Davor showed up. They started their lives playing in the dirt that my family has worked for three generations. And as they continue to grow into their own small people, I know that there is a piece of them already that has made a mark here. Farming is a tradition that runs deep in the soil, and deep in our blood from the very start. So please stop in to hear about life on the farm. 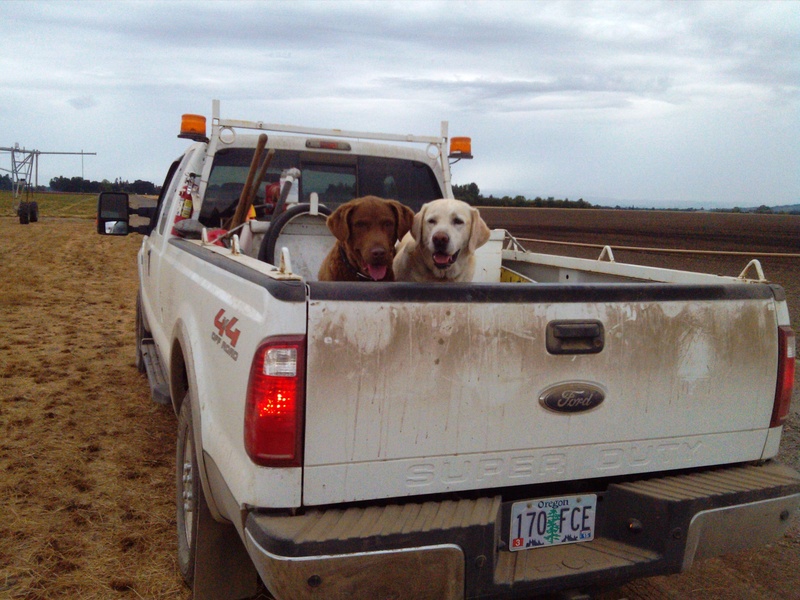 You will also see stories about farm dogs, family, love, hard times and good times. I enjoy telling stories and hope you will get a good laugh out of them as well! The easiest way to keep up with what I’m up to is to type in your email address on the home page under “follow me”. You will then receive an update every time a new blog is posted. I usually post something on Monday mornings and then photos on Friday mornings. So if you like what you see please come back again! Cool blog! I really enjoyed learning how squash seed is harvested. I am planting a hazelnut orchard in 2017 and I have enjoyed your blog. I have learned a lot. Thank you. Reading all your blogs reminds me of my time on your guys farm. I miss it so much. I have so many memories with you and your family. I can’t wait to come up and visit again. Hi. Love the part about harvesting Hazelnuts. I clicked in the Oct 2012 link hoping to see more Hazelnuts, but I love the Airplane outfit instead. I could just see it. THANKS for the details, it made me feel like I was there with you. Hope to see more. Maybe we can connect on Linked In. I do have some more hazelnut articles up! You just have to click through them, at the bottom when you hit October 12, there is a link to hit that says “Older Posts”. Here is a few links though to the actual pages 🙂 Hope you enjoy! Looking forward to more of your story! As is I have to tweet the date lines! Hi Brenda. Nice Oreg article. I enjoyed it. My wife and i just purchased 4+ acres off Hwy 18 just west of McMinnville. Has 4000 ft2 of commercial quality greenhouse space (4 greenhouses plus heated, plumbed propagation room). We’d like to rent/lease, put this space to productive use. If you know of potential interest in this would you contact me? Also have 2other acres wasting away in grass. Would like to rent pasture, or crop to some entrepreneurs interested in using the space. I just read the Oregonian article. I think they did a good job and it is great to see a positive article about Oregon Ag. You are the kind of person we need leading us into the future. hey this is great to be able to follow your adventures!! Woot! 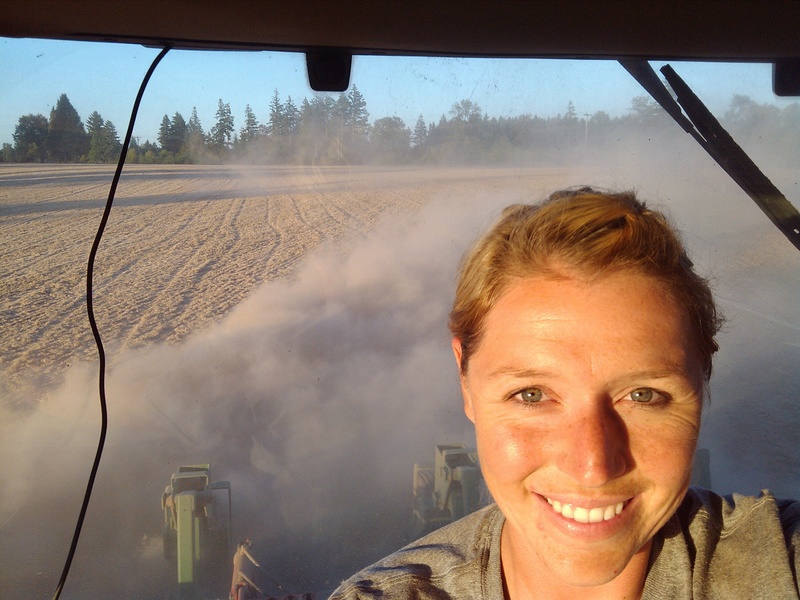 So exciting to have another Oregon farmer blogger!